Take a leap and find out how the new 2019 Ram 1500 can take your everyday journey to the next level! 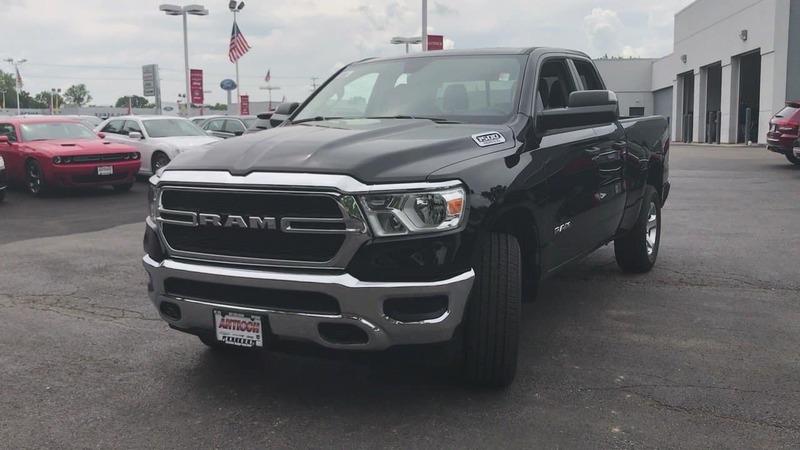 Antioch Chrysler Dodge Jeep Ram offers quotes on the new 2019 Ram 1500 to Gurnee, Illinois residents. Don’t waste another minute! Hurry in or give us a call to learn more about this powerful new Ram truck featuring the powerful Hemo engine you desire. Plus, you can enjoy second-row seating, 50 state emissions standards, and so much more. And if you really want the full experience look into available premium 4X4 options. Handle a heavier load with ease with this new Ram truck. Contact us today for more information in Antioch, Illinois near Gurnee.